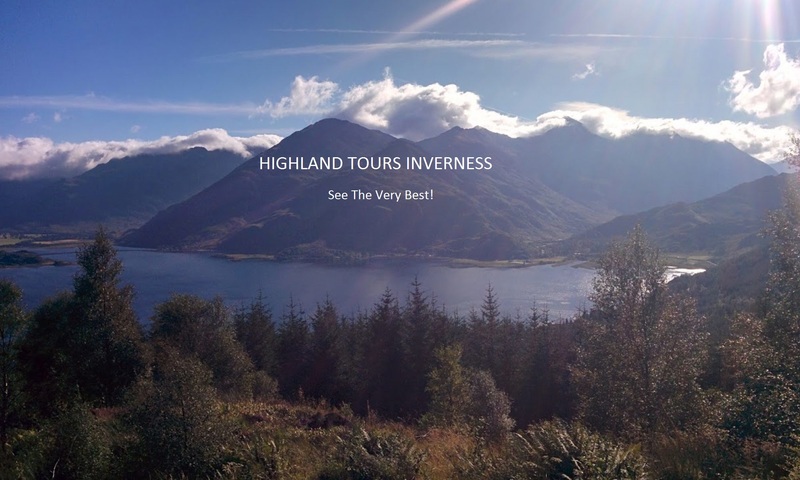 Loch Ness and Scottish History Tour, a tour from Inverness with a little bit of everything! Featuring Loch Ness, historical locations going back 4000 years, life changing Jacobite history, the Uk’s greatest Garrison, wildlife in their natural habitat and of course breathtaking scenery. 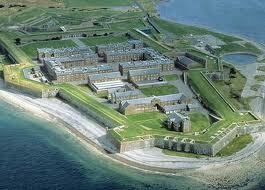 This is a great tour showcasing some amazing locations in the Scottish Highlands. Your Loch Ness and Scottish History Tour first of all visits the village of Dores, situated perfectly on the banks of Loch Ness. Here at one end of the world famous loch you will get amazing views looking south west down Loch Ness and the great glen. Loch Ness, is of course where many come to catch a glimpse of the Loch Ness Monster, with many interesting tales and photgraphs over the years. The loch dates back to glacial times and the sheer size and beauty of Loch Ness always surprises visitors, all the way round is 70 miles! Due to its incredible depth it boasts the largest water volume of any loch in the United Kingdom and is home to a variety of creatures. Spend time here marvelling at the incredible landscape and enjoy a walk along the beach, perhaps have a quick dram at the Dores Inn. You will then be transported to enjoy a simply incredible view looking down over Loch Ness, from one of our favourite spots in the Scottish Highlands. Now time to meander through the natural beauty on the hillside, with a wee surprise and hopefully seeing some wildlife enroute to the location of Britians last big battle, Culloden! The Battle of Culloden in 1746 was the last pitched battle on British soil, a fight for the throne which changed the future of Great Britian for ever! 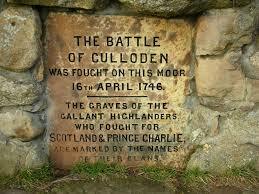 It was a showdown between Bonnie Prince Charlie and his Scots Jacobites versus the English goverment. Here you will walk round the battlefield learning in detail about the sequence of dramatic events before during and after this bloody battle. Your next stop takes you back 4000 years, the ancient Clava Cairns. The Clava Cairns dating back 4000 years to 2000BC are one of the highlights for many visitors to the Inverness area. Set in magical surroundings these Bronze Age burial chambers and collection of standing stones never fail to amaze. Learn about the attention to detail and focus on the Winter Solstice. Before arriving at Cawdor Castle and gardens you will travel under the Culloden Viaduct, an engineering marvel dating back to the late 19th Century. 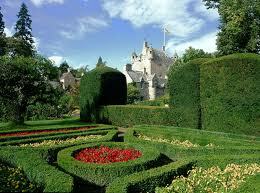 The next stop Cawdor Castle dates back to the 14th century and is famously linked to Shakespeare’s MacBeth. It is said the location was chosen by a donkey and ironically the design having narrow twisting staircases and one entrance was ideal for keeping tourists out! Currently the castle is home to The Dowager Countess Cawdor. Here you will learn about the history of the Thanes of Cawdor and enjoy the magnificent architecture and beautifully decorated rooms. Before you leave ensure you expore the four well maintained gardens, simply marvelous! Your next stop is quite possibly the greatest garrison ever built! Lastly on this Loch Ness and Scottish History Tour we visit Fort George, situated near the village of Ardersier is Britain’s greatest military fortification. It took 20 years to construct although it has never been attacked or fired a shot in anger. Created by King George II following the 1746 defeat of Bonnie Prince Charlie at Culloden, King George II wanted to create the ultimate defence against further Jacobite unrest. The fort is a remarkable, breathtaking sight when you see the size and scale of the construction, the magnificent garrison buildings and defence systems. The Highlander museum here provides in depth information on the history of the fort, clans and soldiers throughout the years.To this day it remains an important military base, being home to the Black Watch regiment. 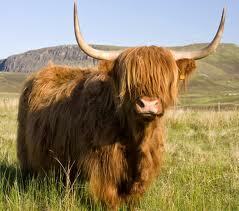 You’ll now return to Inverness and hopefully see some highland cows enroute. 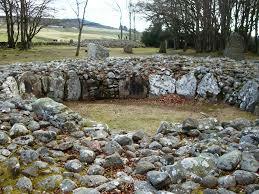 Read about the Clava Cairns which you visit on this tour. 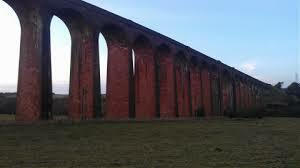 Loch Ness and Scottish History Tour lasts approximately 7 hours. Cost for up to 4 people is £250. For 5-8 people £320. A £50 deposit is required to secure your booking. Deposit payment details sent after tour availability confirmed.